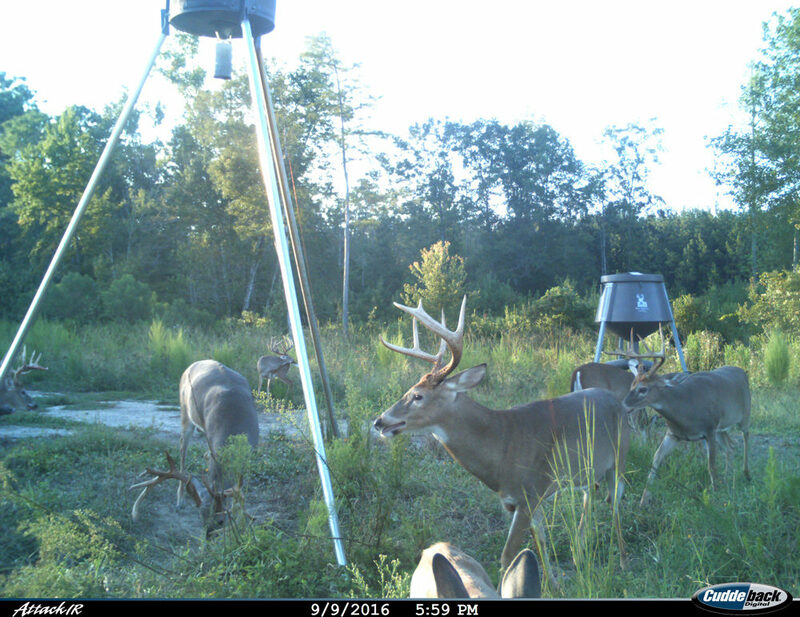 The owner of Bontrager Whitetails deer preserve started hunting whitetails as a hobby and then decided to convert his property into an all-inclusive hunting preserve. 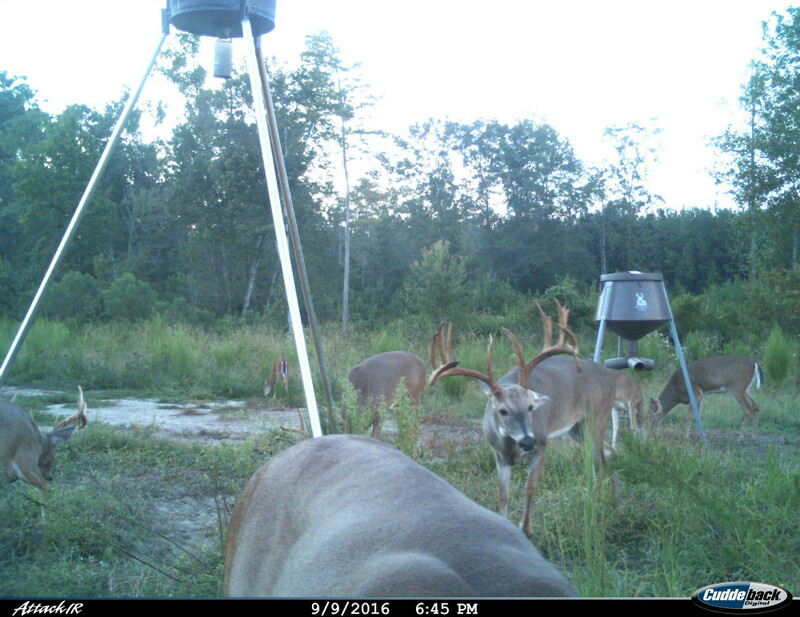 He realized it was necessary to increase the size and mass of his whitetails in order to offer exclusive hunts for big bucks. 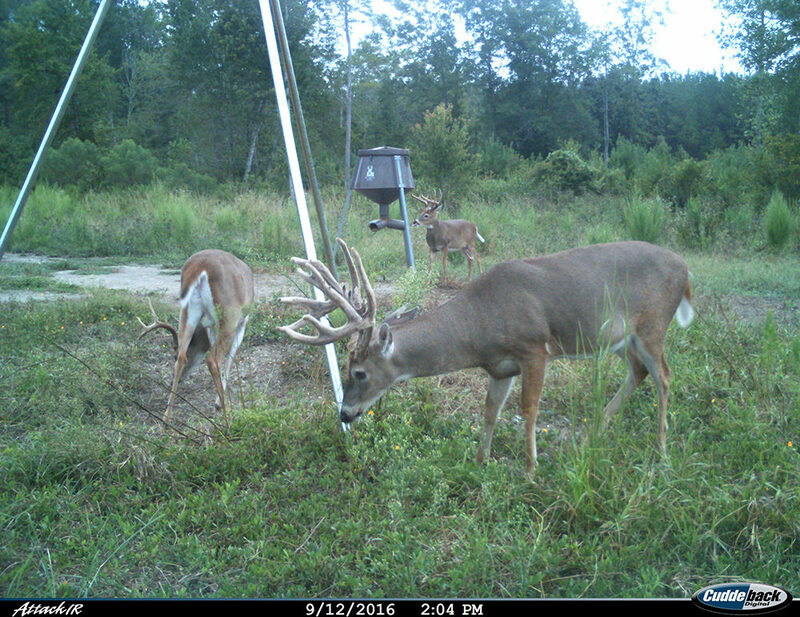 Owner Dr. Daniel Bontrager began to breed southern does with mid-western and northern bucks that produced huge trophy whitetails. 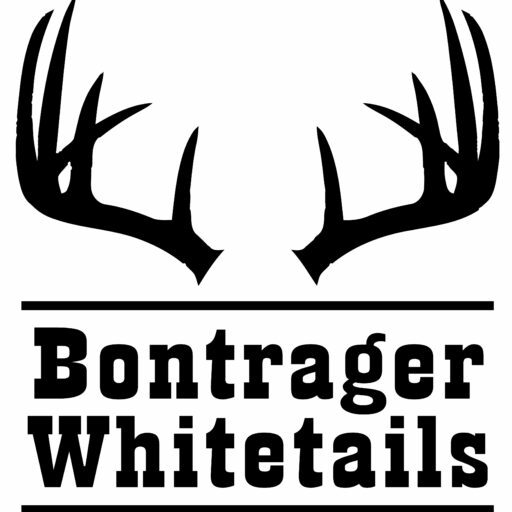 Bontrager Whitetails mission—breed and raise whitetail deer to reach their genetic potential for trophy hunts or breeding stock. 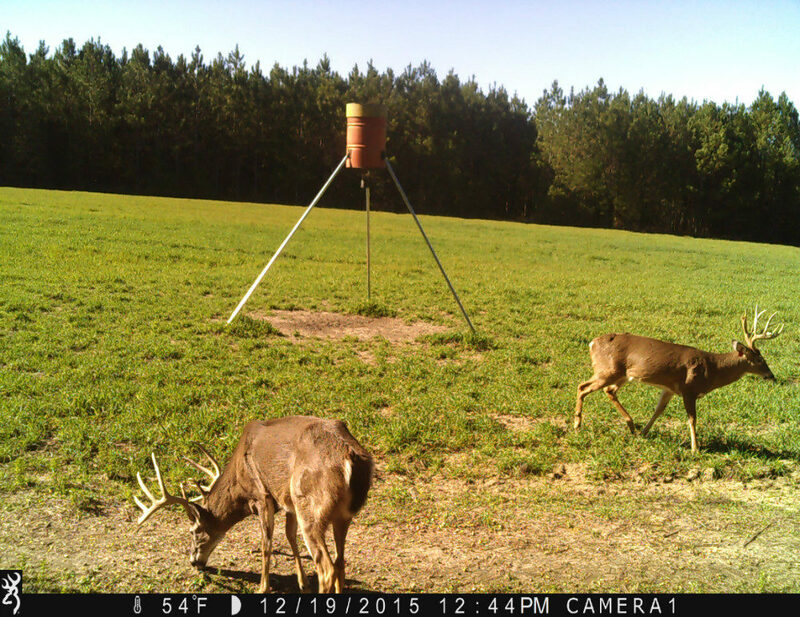 We produce some of the largest trophy whitetail deer in the south. 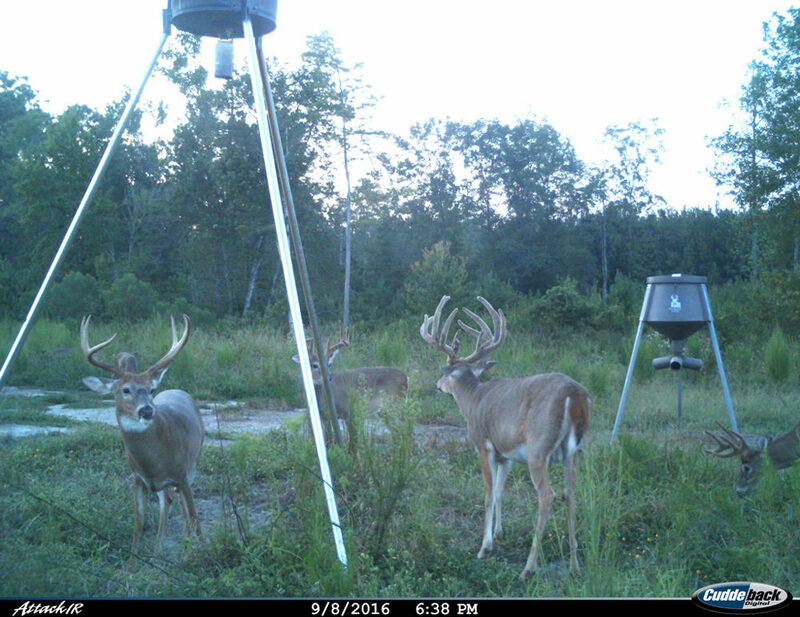 Only a selective number of hunters have the chance to hunt these whitetails, relish home-cooked meals and stay in the gorgeous lodge. 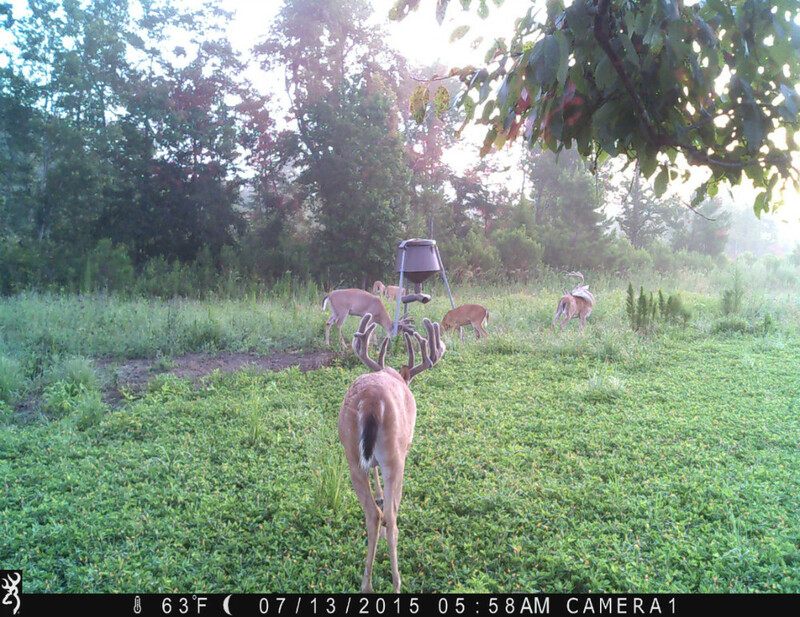 Dr. Bontrager is passionate about his deer herd, as well as his devotion to his hobby-turned business. 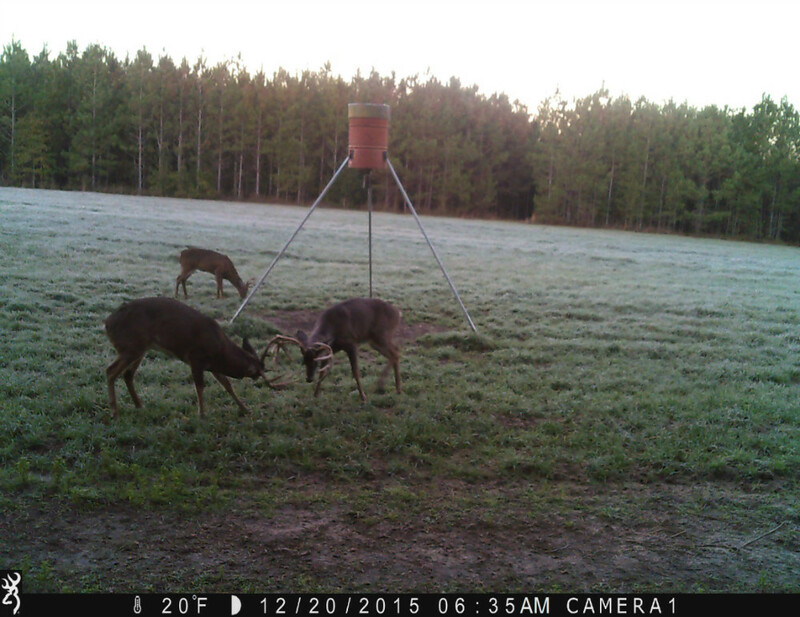 Extensive research has been performed to successfully produce trophy whitetails. Take a look at this video of Dr. Bontrager telling his story of his passion https://youtu.be/W73Zh6tutPE?list=PLB2OntMweupP65czJ-BSxDae294PBYcYm. They fine-tune the research to produce quality genetics, thus resulting in large frames that look like deer in the wild. 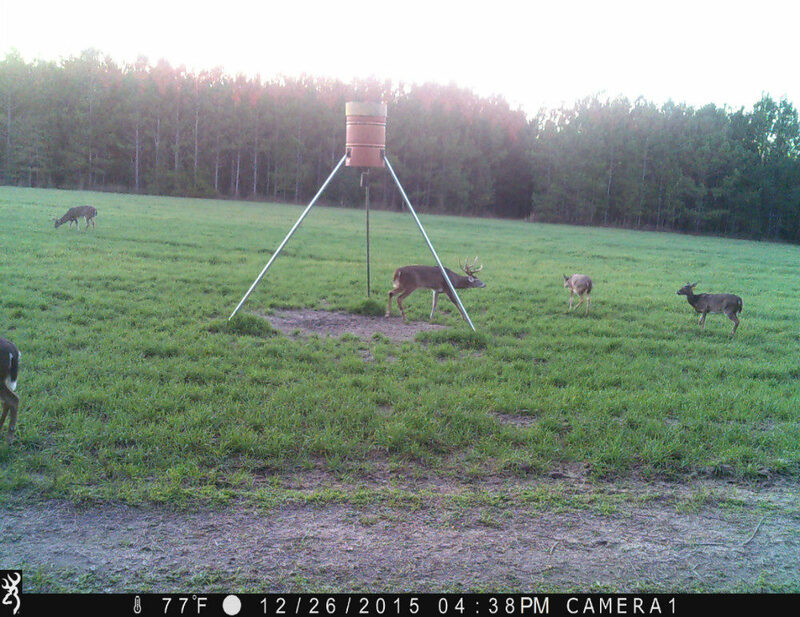 We also ensure a healthy well-fed herd and monitor their growth to maturity. 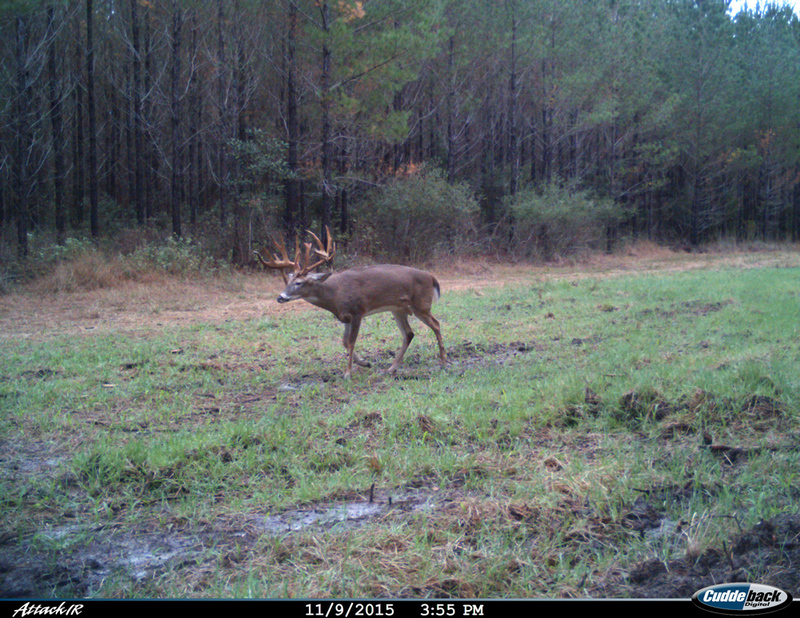 The big bucks roaming around the preserve are a hunter’s dream. Hunters have the option to choose their trophy based on SCI. 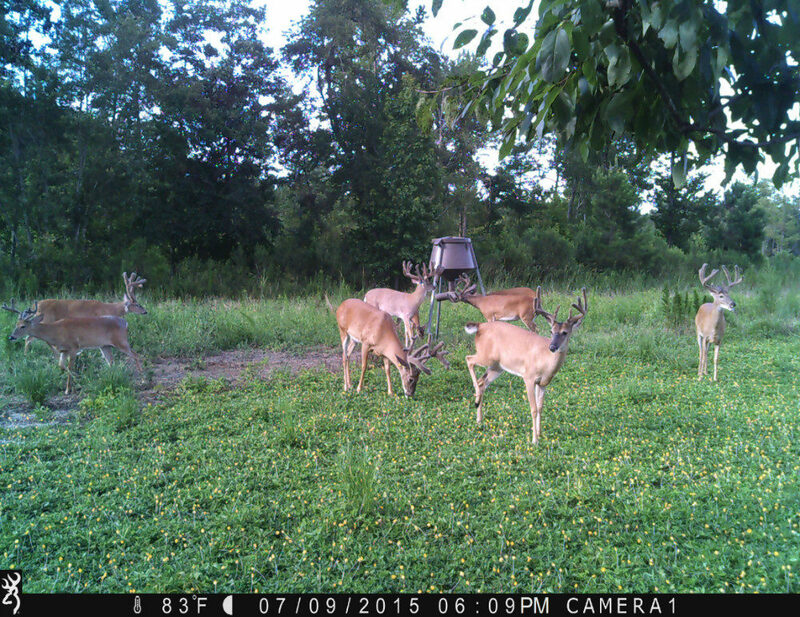 Our guides will discuss your opportunities prior to your hunt. Take a look at a photo of a hunter with his prized trophy, http://www.jacksoncountytimes.net/local-news/item/3701-trophy-buck-at-bontrager-whitetails.html. The upscale lodge hosts a spacious fully-equipped kitchen, tongue and groove wood walls adorned with trophies, and room to sleep eight in two bedrooms and a large loft. The trail cam shows the whitetails impressive racks that measure anywhere from 150—250 inch range, and the best part about it is they continue to get bigger every year. They feed them a high protein based food and monitor their growth throughout the year. 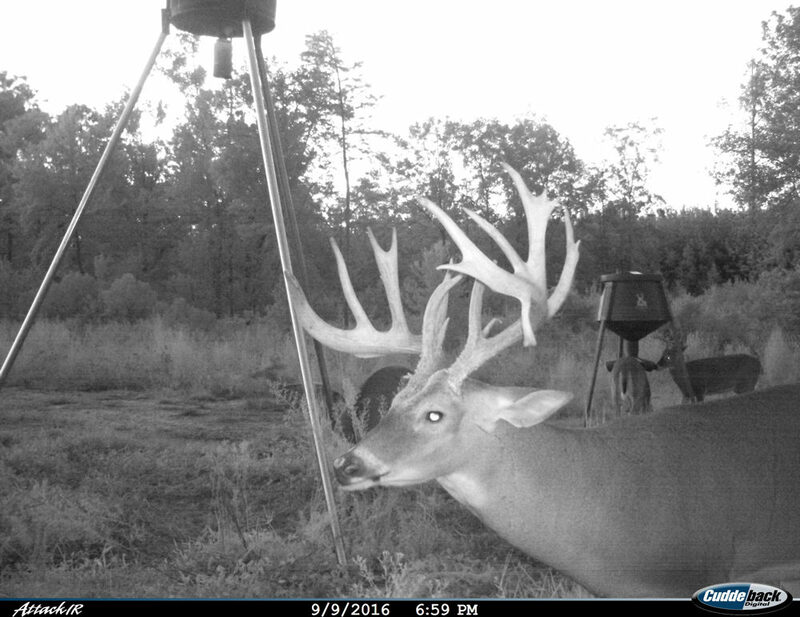 One of the bigger trophies harvested this year, in 2016, measured an incredible 232 inches with a beautiful typical frame that still looks like a real deer. Our intent is to produce mature trophy whitetails with the same traits as ones in the wild. We breed our does with bucks known for their tall tines and wide frames. 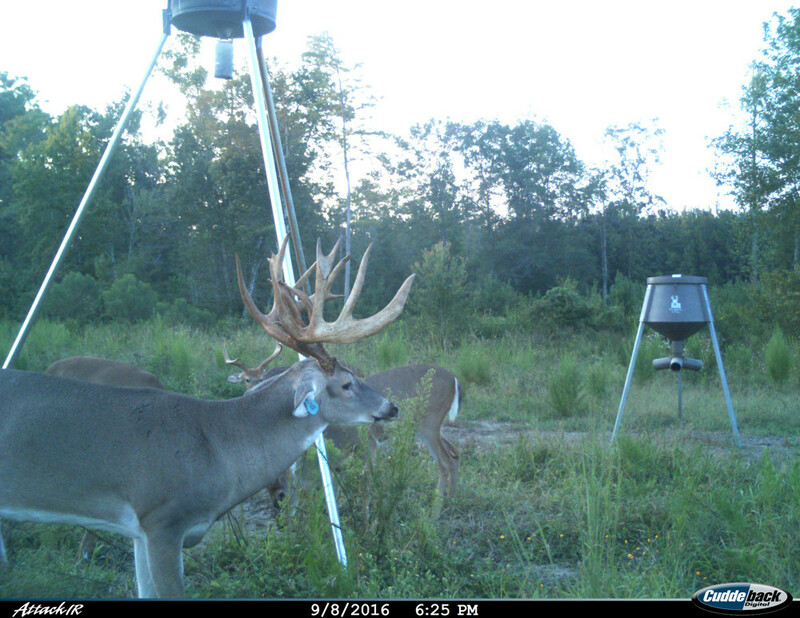 Selective breeding and a top notch feeding program produces giant mature bucks to harvest. Read our full story on our breeding program. 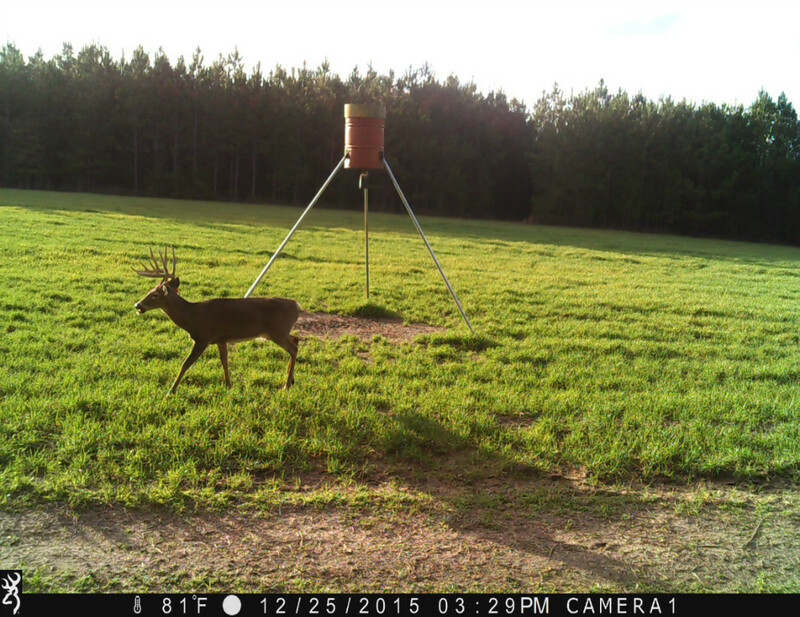 Price range is based on SCI score and the specific traits of each buck. 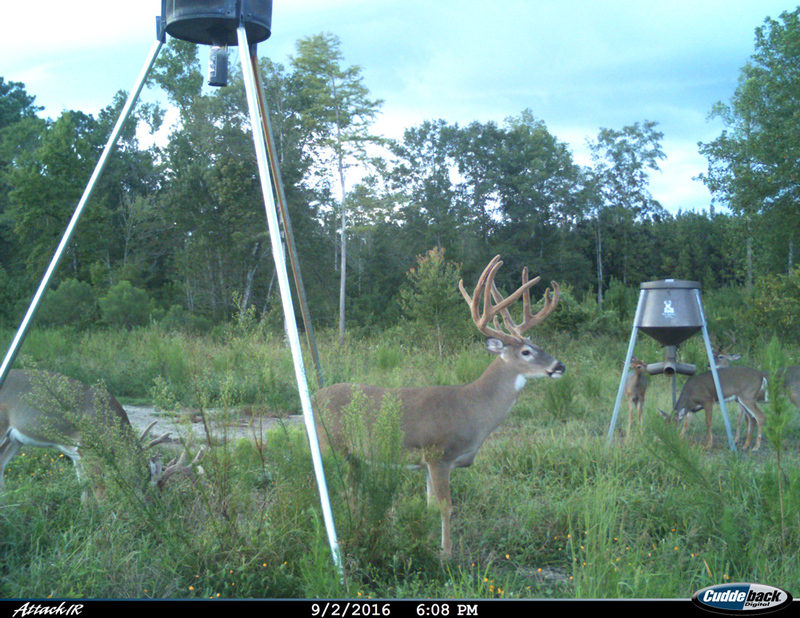 Prior to hunting, we discuss your interest and then let the guides offer the best optimal hunt. For example, a wider buck with a drop tine earns a higher fee than a similar buck that may not be as wide, but scores in the same range.